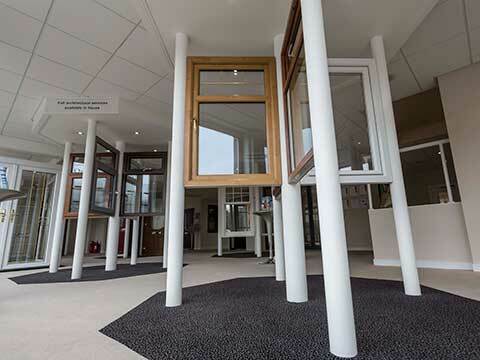 Since 1974 we’ve adapted and expanded our product range to meet the needs of our customers. 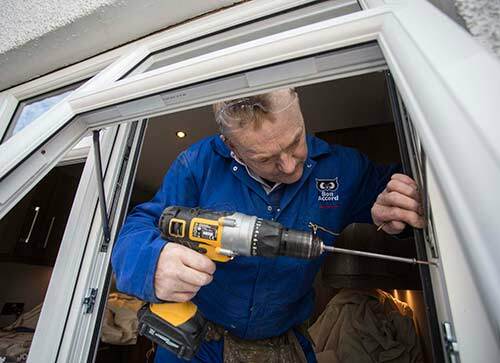 We started as a glazier, then expanded to UPVC windows, doors, conservatories and roofline, now we can offer you so much more - from windows and doors across all styles and materials to conservatories, home extensions, kitchens and more. Quite simply Bon Accord Glass is your complete home improvement specialist. Making the decision to invest in improving or extending your home can be daunting; and will no doubt involve many choices ahead on the road to realising your dream home. 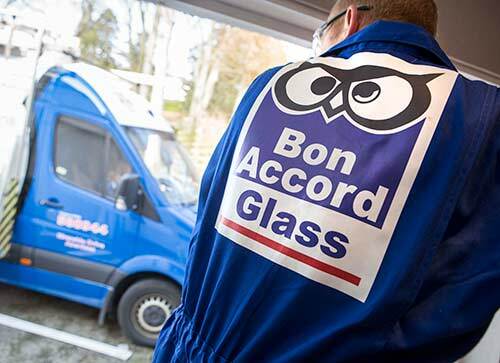 At Bon Accord Glass, we add our local knowledge to nationally recognised products to provide you with a seamless and stress-free home improvement experience. 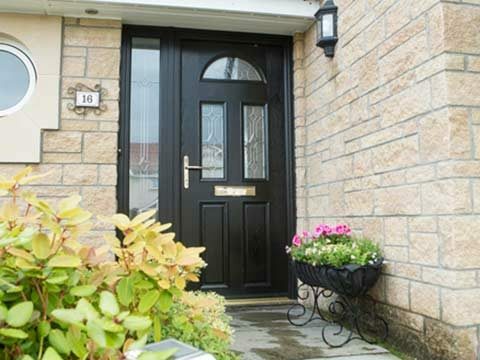 We’ve been improving homes since 1974 and deliver an excellent service across the North East of Scotland. Our reputation is our best assurance. confidence of knowing that we will be here on hand if you ever need to use it. 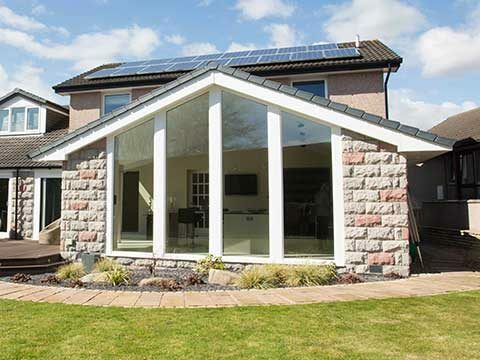 Bon Accord Glass is an exclusive retail partner for Conservatory Outlet, a leading UK manufacturing company that specialises in producing some of the most innovative, high quality windows, doors and living spaces on the market today. We believe that every customer is unique, and we approach every order that way; offering an unparalleled choice of products, colours, textures and designs to compliment your home. Our products are manufactured in the UK to the highest quality standards and backed by an exceptional guarantee. 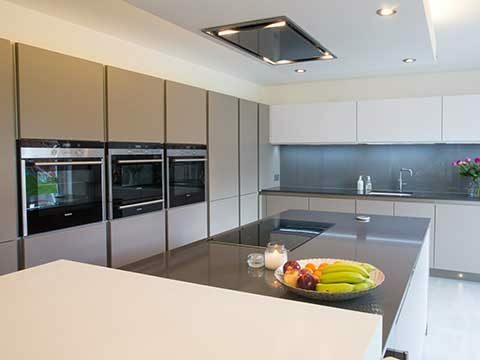 Because we work so closely with our suppliers, we can ensure that every order is crafted with an outstanding level of care and attention to detail, ready for us to install into your home. Our products carry a number of British Standard Institute Kitemarks as manufacturers’ accreditations - the ultimate recognition of quality and trust. Bon Accord Glass is a member of the Glass and Glazing Federation, the Conservatory Association, as well as the Federation of Master Builders which means we work to high standards at all times. All our enhanced security products carry the official Police Security Initiative approval in addition to their BSI Kitemarks. Our suppliers are committed to using environmentally friendly practices that are reflected throughout the manufacturing process. 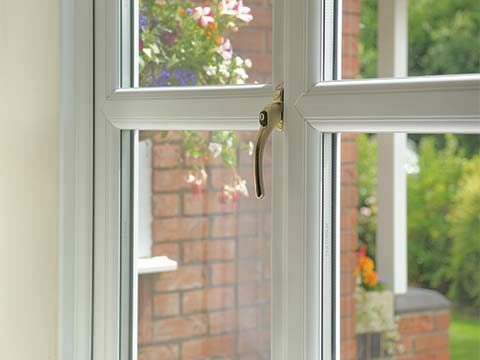 All timber doors and windows are made using FSC certified timber, responsibly sourced from well managed forests. All Bon Accord Glass UPVC waste is recycled to reduce environmental impact by potentially offering hundreds of years worth of usage.